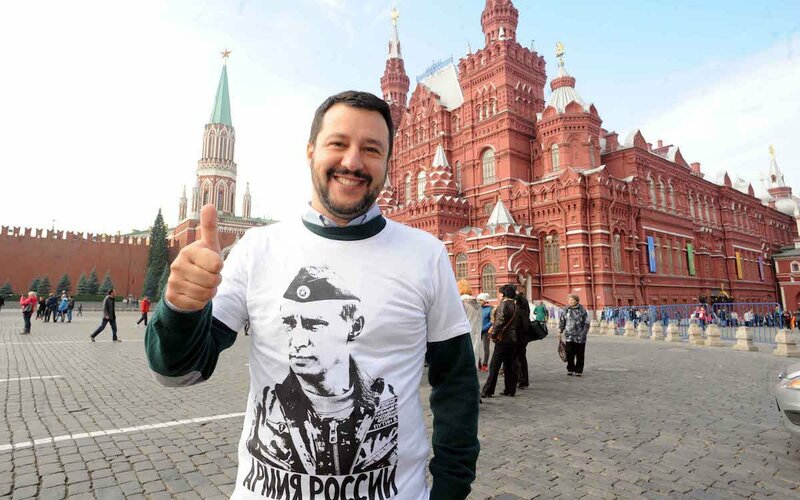 The statements of the Interior Minister of Italy Matteo Salvini about the "legality" of the "referendum" in Crimea should be perceived as the words of the political but not as the representative of the authority. 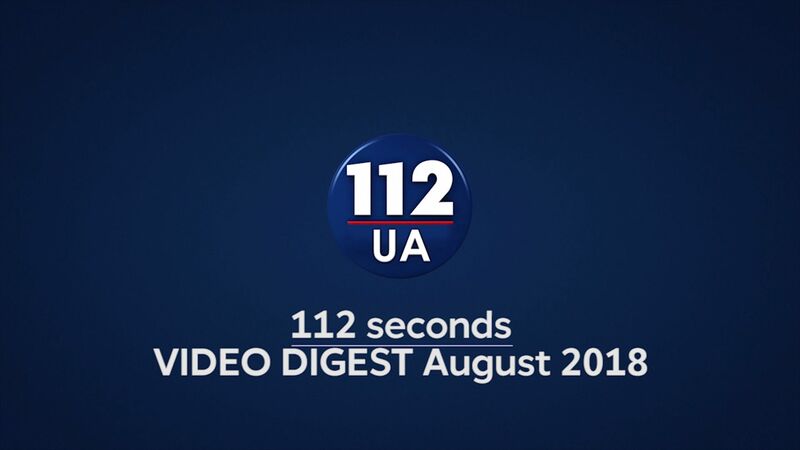 Yevhen Perelyhin, the Ambassador of Ukraine to Italy claimed this as Interfax-Ukraine reported. "Let's start from the premise that Matteo Salvini is not just a minister but a leader of the political party that has the biggest support of the society – according to the data, it is about 32%. He also claimed that he was in annexed Crimea in violation of the Ukrainian legislation. Unfortunately, then his actions did not face the adequate reaction of the society. It is obvious that Salvini does not always divide when he addresses as Interior Minister and when as the leader of the political party," the ambassador noted. He also emphasized that the colleagues of Salvini in the government did not support his statements and the Foreign Ministry of Italy emphasized during the speech at the parliament that Italy continues to support the decisions of the international community and respect the territorial integrity of Ukraine. Earlier Italian Interior Minister and Vice Prime Minister Matteo Salvini considers the annexation of Crimea legal and said that the Revolution of Dignity in Ukraine is fake. Foreign Ministry o Ukraine condemned such statement and Italian Ambassador to Ukraine Davide La Cecilia assured that "position of Italy in the support of the sovereignty and territorial integrity of Ukraine is clear and consistent". » Italy election: What does the result mean?